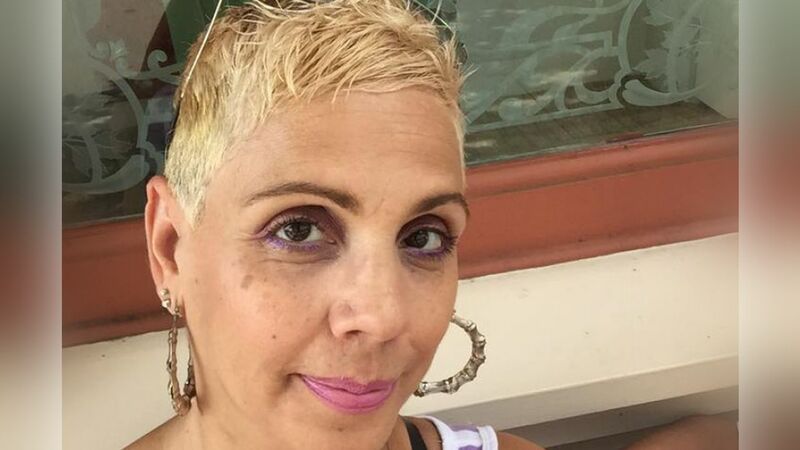 ORLANDO, Florida -- A 49-year-old mother who was a native of Brooklyn and cancer survivor was among the 49 killed in a nightclub massacre in Florida last weekend. Brenda Lee Marquez McCool loved to dance, so much so that she'd go to nightclubs with her 21-year-old son. They were both at Pulse Sunday morning when shots rang out. She was killed; her son Isaiah Henderson survived, according to her oldest daughter, Khalisha Pressley. "She was always really cool, but really a mom at the end of the day... the sweetest lovingest person in the world," Pressley said of her mother, a two-time cancer survivor who had 11 children.